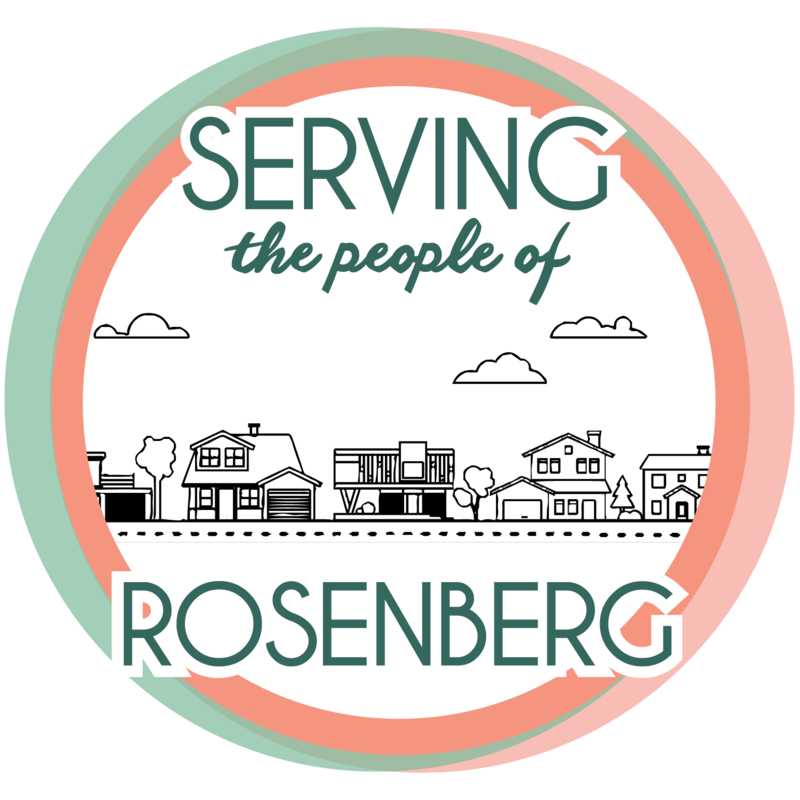 The Monthly Board of Commissioners meeting will be held at the Rosenberg Housing Authority on April 29, 2019 at 5:00 pm. Every Wednesday you may come in and talk to your case manager from 1-3:30pm. Please reserve all of your phone calls and questions for this day. If you are not familiar with computers you may come in on Tuesday's 1-3:30pm for help. We have two computers available for your convenience. 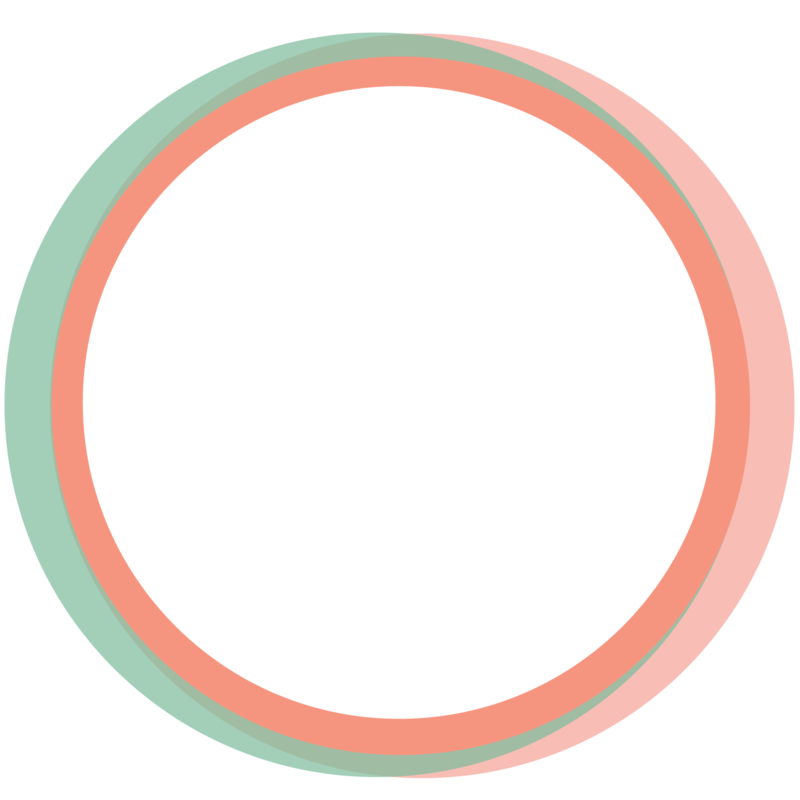 Starting February 7, 2019 You Can Click HERE to View Your Status on The Waiting List. 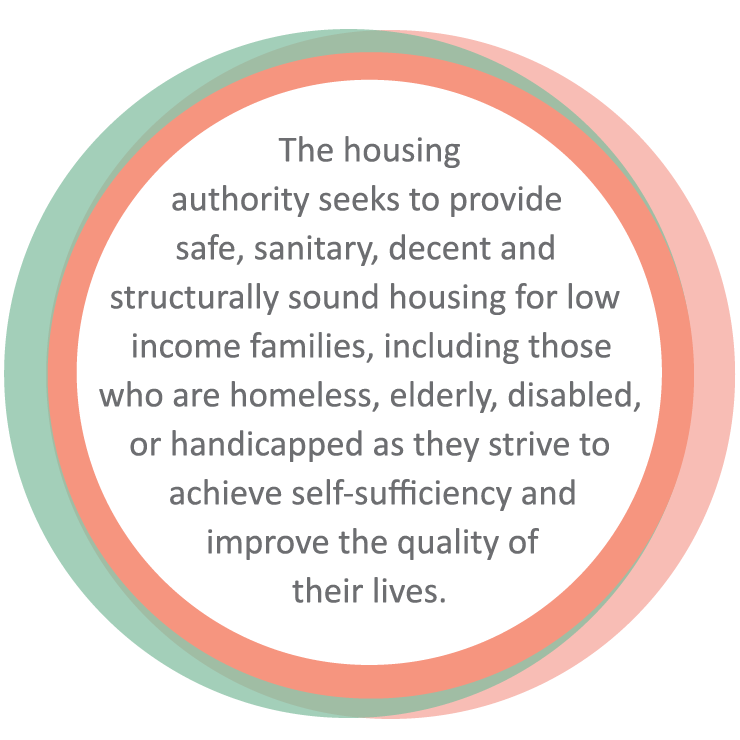 The housing authority seeks to provide safe, sanitary, decent and structurally sound housing for low income families, including those who are homeless, elderly, disabled, or handicapped as they strive to achieve self-sufficiency and improve the quality of their lives.